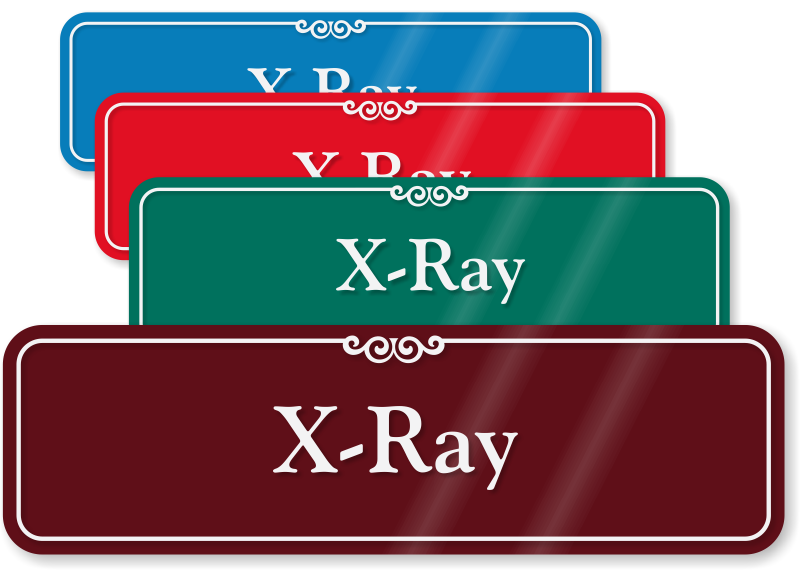 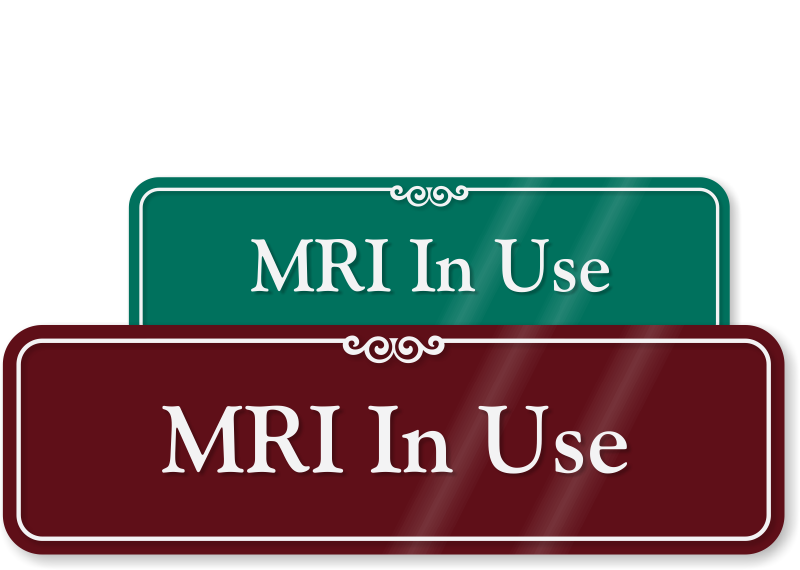 Help your visitors reach the correct spot quickly and also keep them aware of potentially harmful radiation in proximity with X-Ray Room Signs. 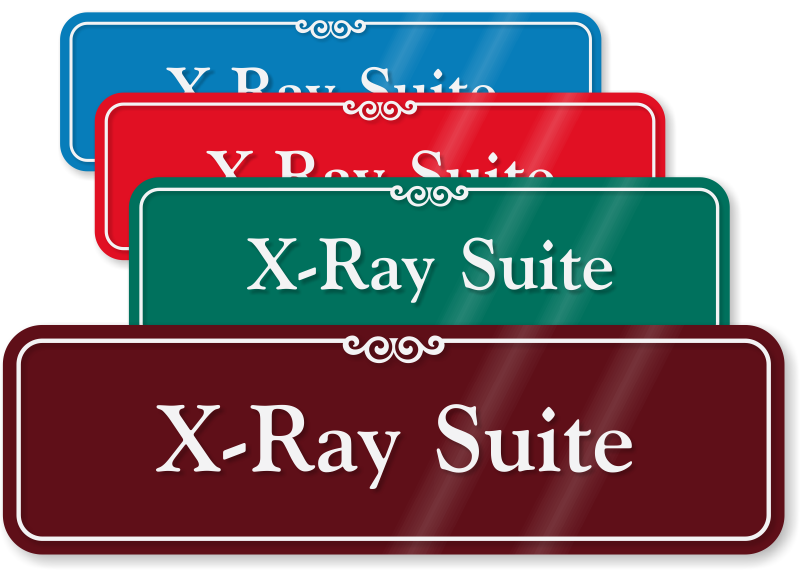 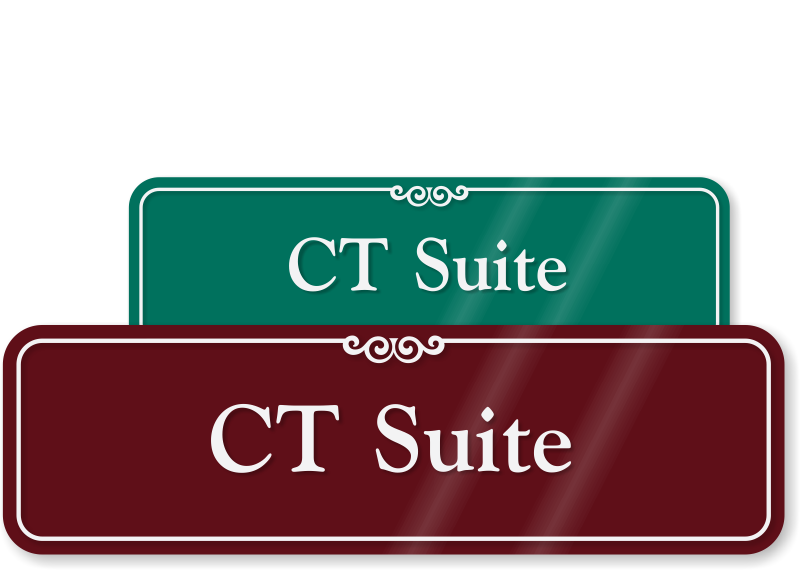 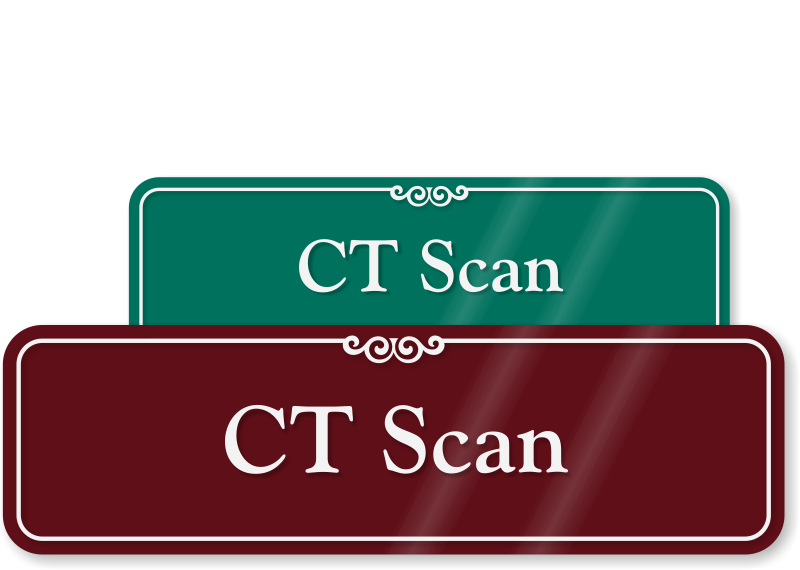 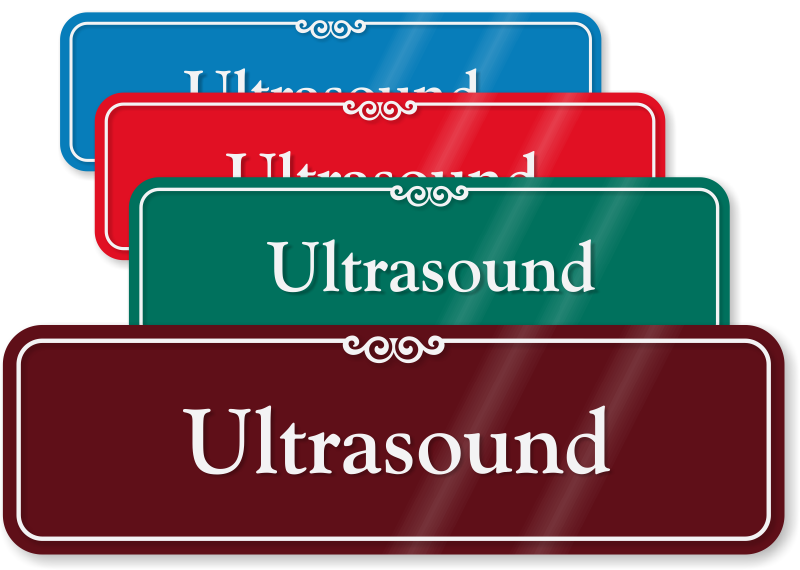 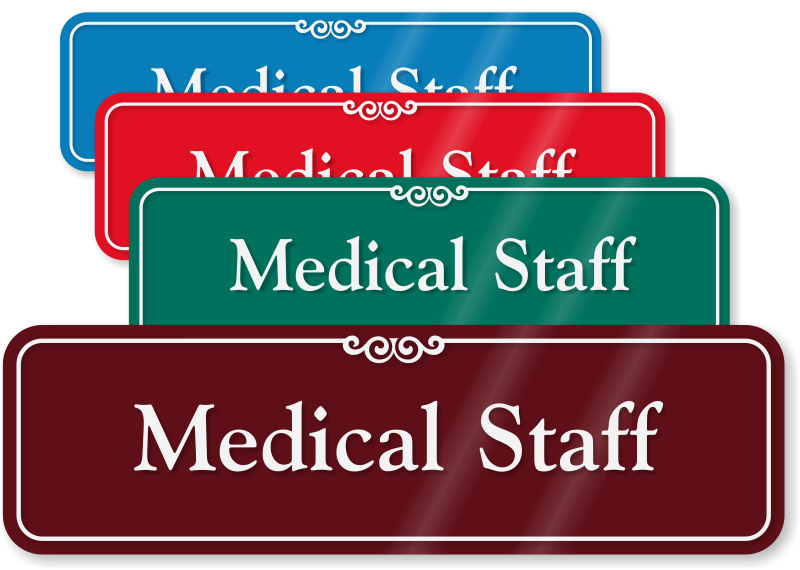 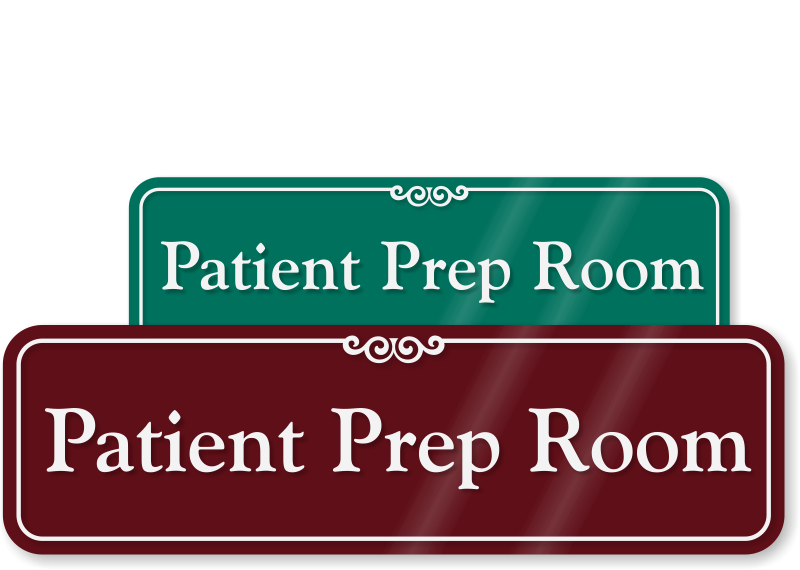 • Standard, as well as designer X-Ray Room Signs, blend perfectly with the professional decor of your facility. 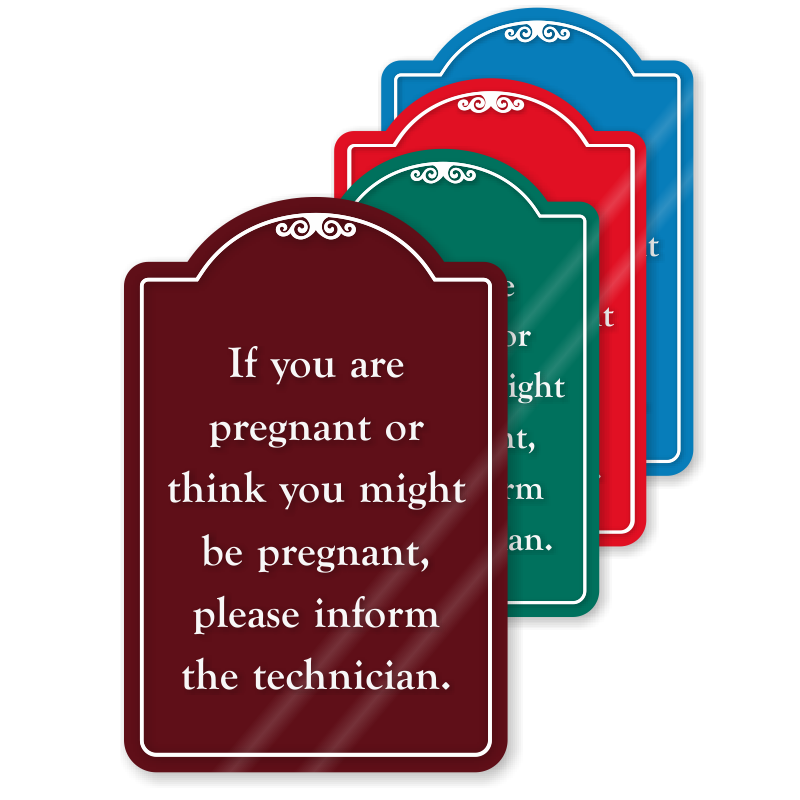 • Easily mountable on doors and other flat, clear surfaces. 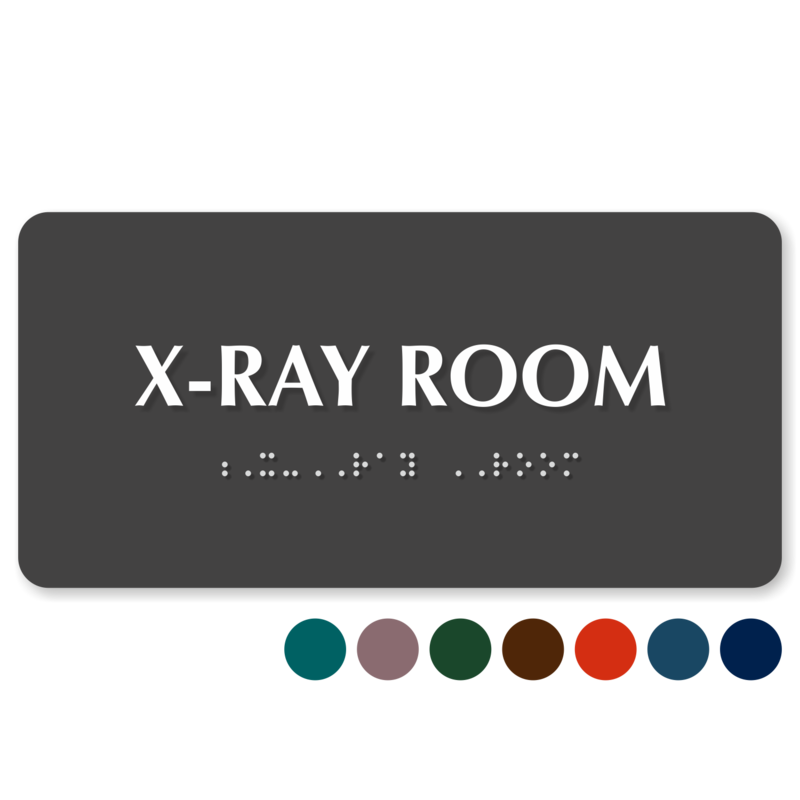 Slider signs tell you if X-Ray source is "On" or "Off"; X-Ray room is "In-Use" or "Vacant". 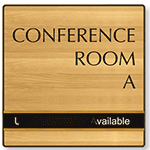 • Hover your mouse over any design to get details on features, materials and pricing. 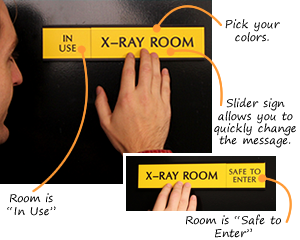 Prevent needless radiation exposure to visitors and techs. 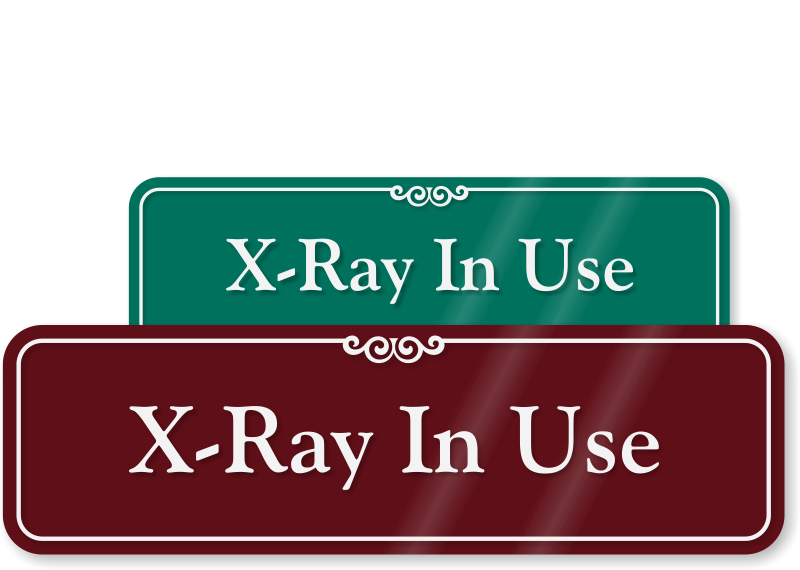 Find a huge variety of compliant X-Ray warning signs.